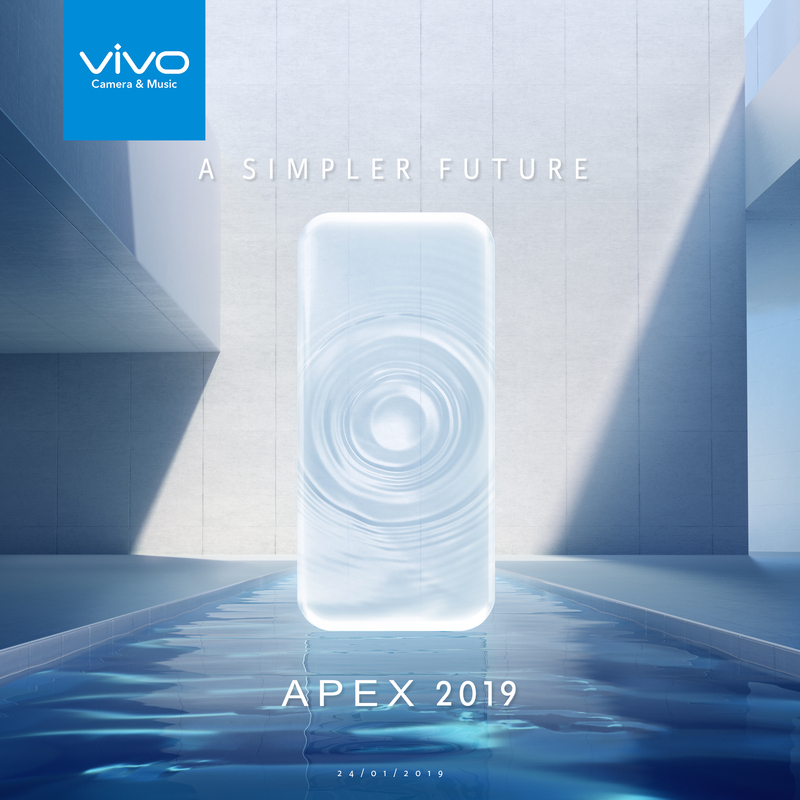 It seems like vivo is to reveal a new phone that is known as vivo APEX this year as the teaser poster hints at a waterdrop concept. 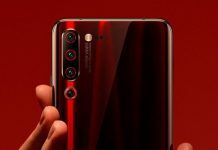 The vivo APEX is expected to be seen on the 24 January, but it was first seen last year when a concept of the phone was shown. 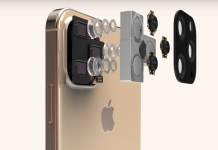 The concept phone then showed a bezel-less screen and also a pop-up camera which are the few of the latest designs that smartphones have come to adopt. 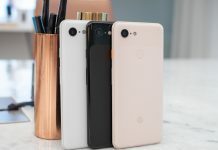 That aside, there was also a video demonstrating how the vivo APEX was capable of a better UD scanner technology that resembles the one OPPO and Xiaomi recently shown. This only strengthens the fact the vivo APEX might indeed be getting that new UD scanner technology and it’s happening very soon. 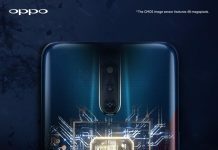 As of now, there are no other confirmed information about the vivo APEX but we are expecting it to be launch in China.